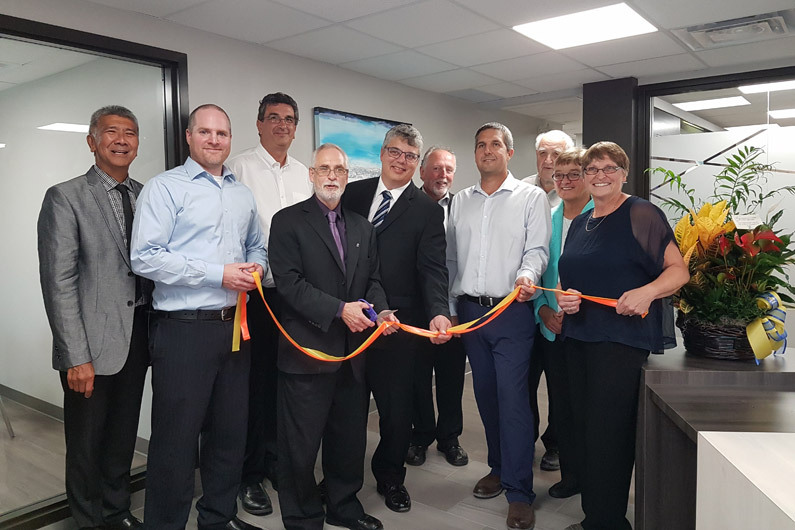 On September 20, 2017 we opened our doors for our grand opening and ribbon cutting ceremony. It was a pleasure to have support from the community with multiple councilors in attendance as well as the Mayor who performed the ribbon cutting. ©2011-2019 Ivan B. Wallace, Ontario Land Surveyor Ltd. All Rights Reserved.